The staff and management of KVSH Radio were please to be informed by the Federal Communications Commission (FCC) that the political broadcast rules complaint against us has been closed without further action. After a thorough review of all materials before the FCC, including the complaint filed by James Ward and the response by Heart City Radio, the commission considers the matter closed. 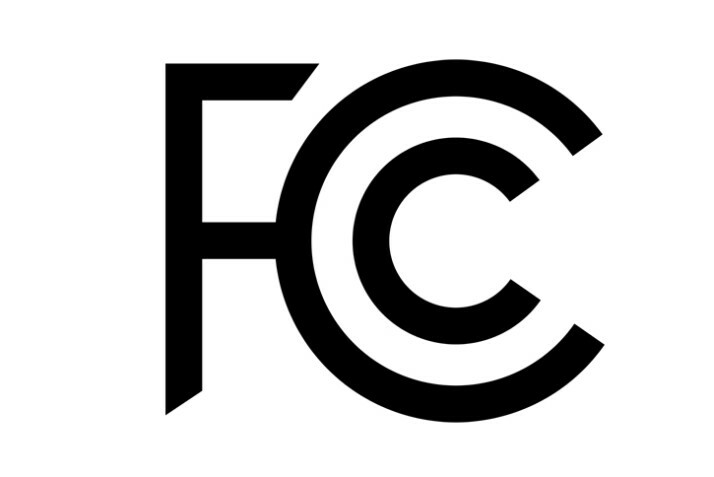 All complaints made to the FCC must be investigated. The complaint was made during the 2018 Primary Election. This has been the only complaint ever filed against KVSH Radio since it’s inception in 1961.